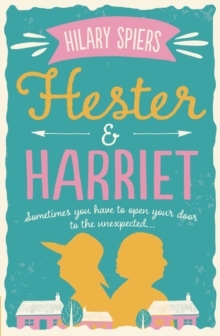 Hester and Harriet lead comfortable lives in a pretty cottage in an English village. Having opened their minds, home and hearts to Daria, a mysterious migrant, and her baby son Milo, the widowed sisters decide to further expand their own horizons by venturing forth to Italy for their annual holiday. Back in England, Daria and Milo are celebrating - they've received official refugee status with papers to confirm they can make England their home. Meanwhile, nephew Ben, who knows only too well how much he owes his aunts, is hurtling towards a different sort of celebration - one he's trying to backpedal out of as fast as he possibly can. 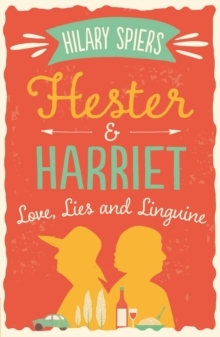 With a huge secret hanging between the sisters, an unlikely new love on the landscape for Hester and new beginnings also beckoning for Harriet, Italy provides more opportunities for adventure than either of them could ever have imagined. But which ones will Hester and Harriet choose?As Hester and Harriet throw all their cards on the table in Italy, and potential catastrophe threatens Ben in England, it's anyone's guess how chaos will be kept at bay.